Matt is joined by Mike and debutants Lee Parry and Carl Roper. Newcastle is first on the agenda, along with the performances of Jordan Pickford. 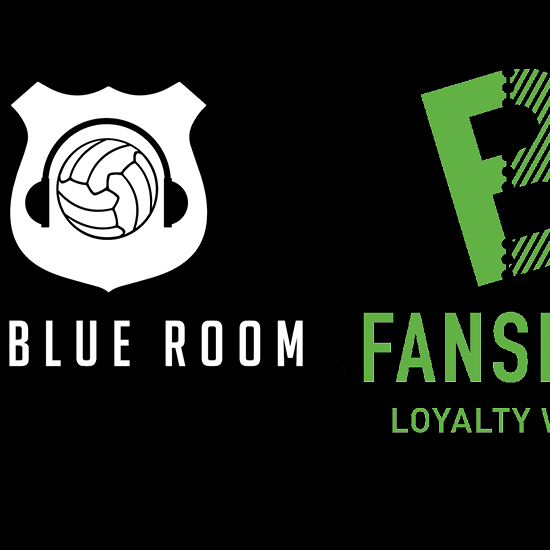 In segments from our Blue Room Extra shows, Matt Cheetham provides some statistical analysis and Sean Hargrave previews the clash with Chelsea.